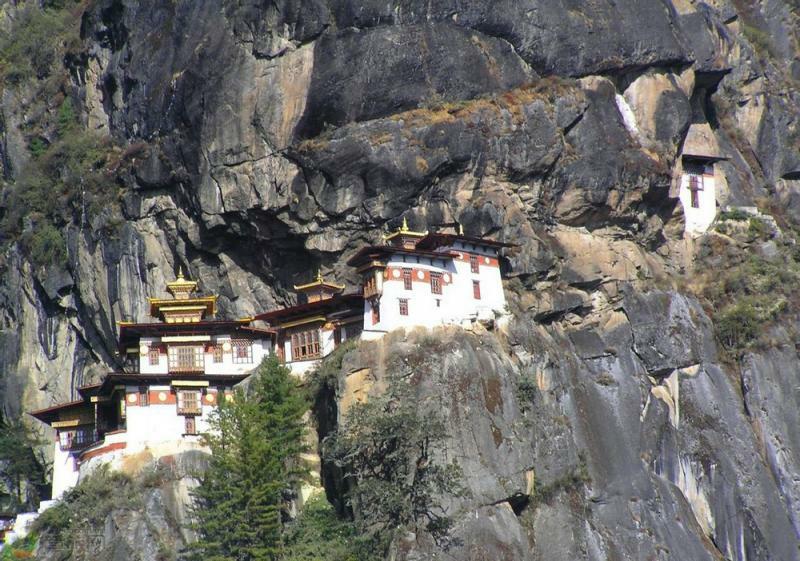 Do you interests lie in Buddhist Grotto arts or do the remote ancient towns appeal? Allow yourself an off-the-beaten-track trip to Dali, Yunnan province, China, and find Shibaoshan Mountain in Jianchuan Country, then you will be rewarded with century-old grottoes with spectacular Danxia mountain views. 25km southwest of Jianchuan Country (110km northwest of Dali), with a tranquil surrounding endowed with beautiful natural scenery, Shibao Mountain is an extended peak of Laojun Mountain, with the highest peak of 3038 meters. It is of typical Danxia landform and consisted of septarium. 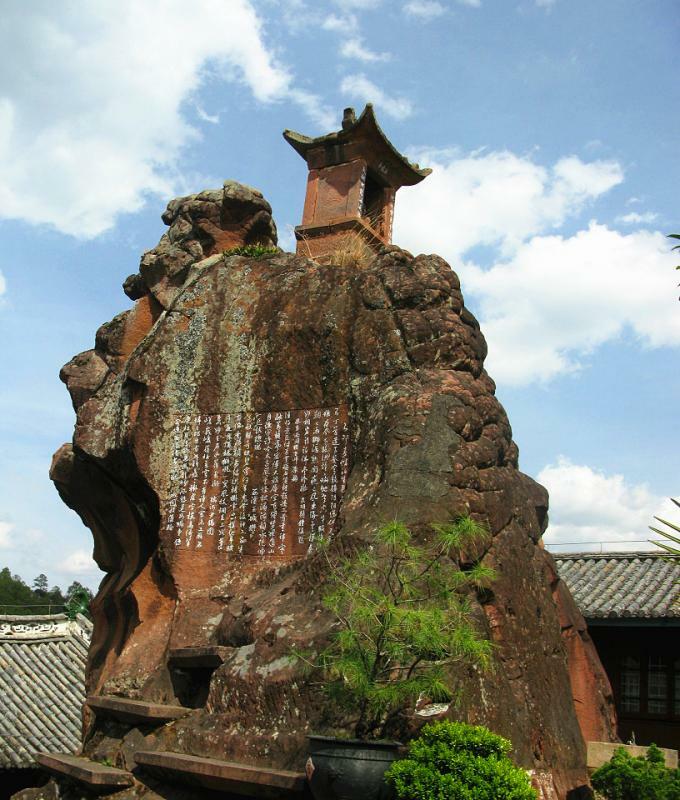 One of the highlights of Shibao Mountain is the weirdly-shaped stones, which resemble human being, flowers, umbrellas, animals, bells, and so forth, thus the name Shibao Mountain (Stone Treasure Mountain). 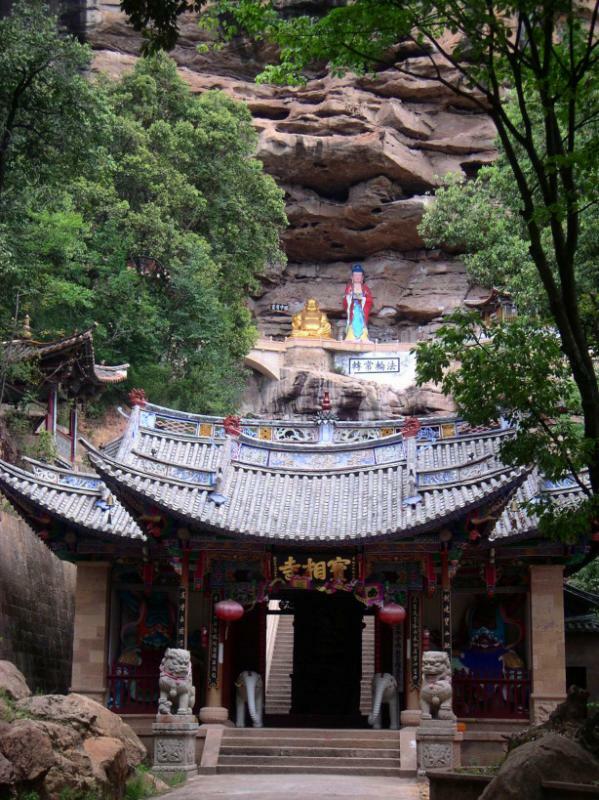 Shibaoshan Scenic Area is a treasure house of Buddhist temples and Bai people’s rock caves. Some of the temples were built as early as Tang Dynasty (618-907). Baoxiang Temple built in Yuan Dynasty (1271-1368) and Haiyunju built in Kangxi period (1661-1772) during Qing Dynasty are the most famous ones and gems of ancient Chinese architecture. The artistic rock caves are mainly distributed in Stone Bell (Shizhong), Lion Pass (Shizi Guan) and Shadeng Village. 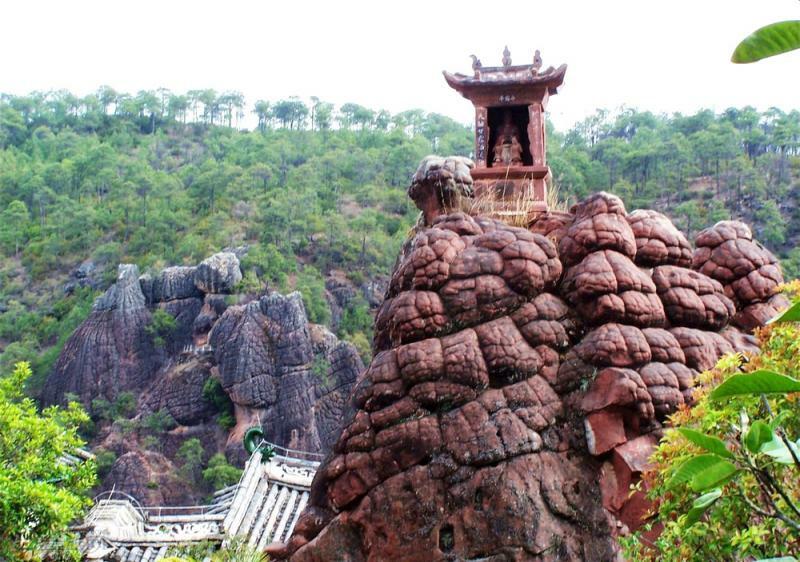 They include mainly 17 grottoes with 139 statues, some of which are among the best stone carvings in southern China and offer insights into the life and customs of Bai people in Dali and the history and culture of the Nanzhao Kingdom during the 9th century. 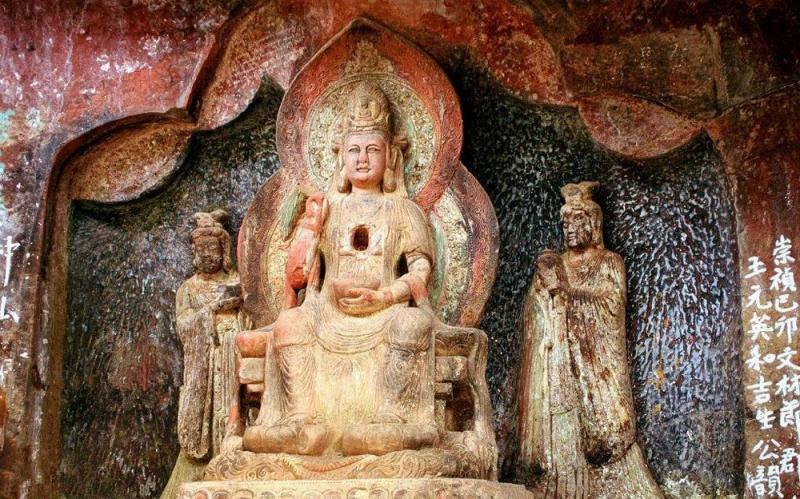 The 1300-year-old Shibaoshan Grottoes (carved in Tang and Song Dynasties) are also evidence of the spread of Esoteric Buddhism into Yunnan from Tibet. Most of the 139 statues are images of Buddhas, such as bodhisattva Guanyin, Aahnan, Kasyapa and samantabhadra. There are also stone carvings of Kings of Nanzhao, Indian monks, drunken man and other normal people. All of the statues are delicately caved and make up an art treasure of Chinese Buddhist grotto art. 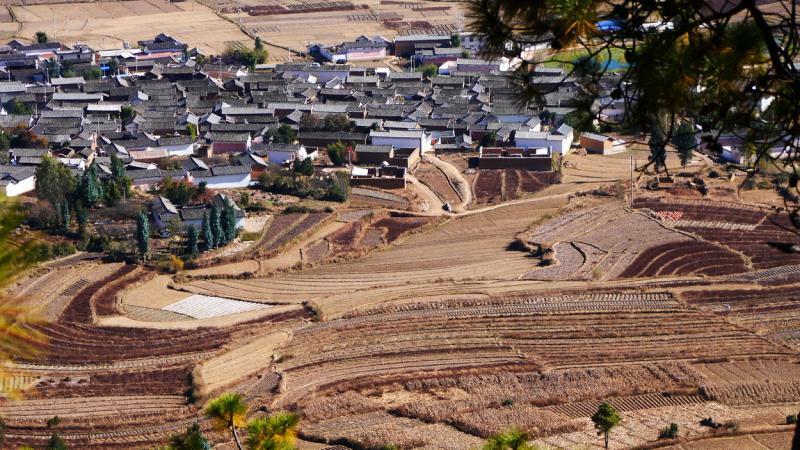 The best time to visit Shaibao Mountain is between the late seventh lunar month and the early days of the eighth lunar month (usually late August and early September), when the ethnic people will have the annual traditional singing festival. 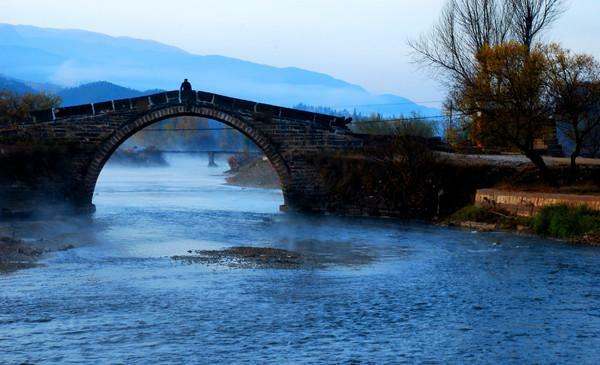 Go further to Shaxi Ancient Town (40 minutes’ drive from Jianchuan Bus Station) – an important trade station on the Tea and Horse Caravan Road. 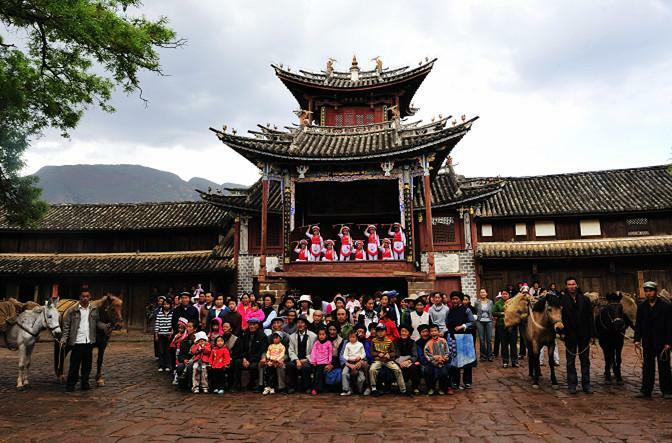 Join the Sideng Friday Market to experience the ancient Chinese market fair and have a close contact with various minority people.